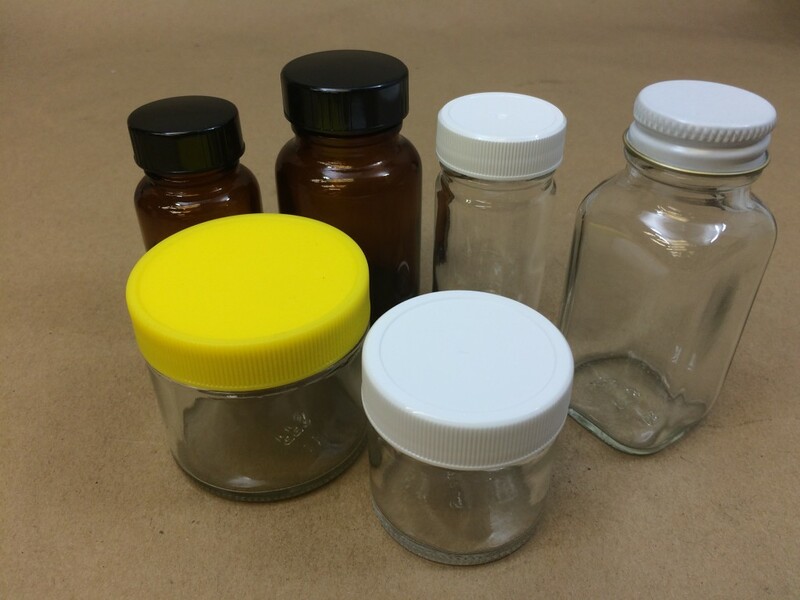 Yankee Containers stocks many different sizes of clear (flint) and amber glass jars. 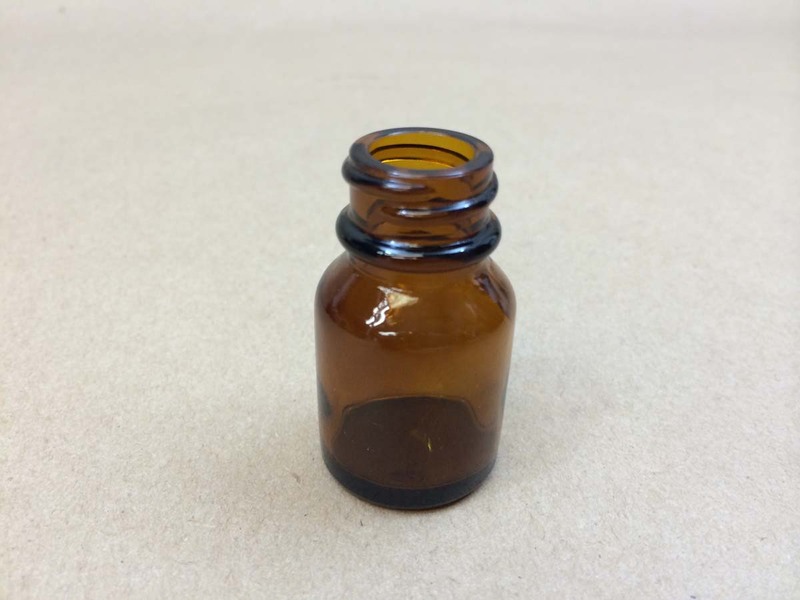 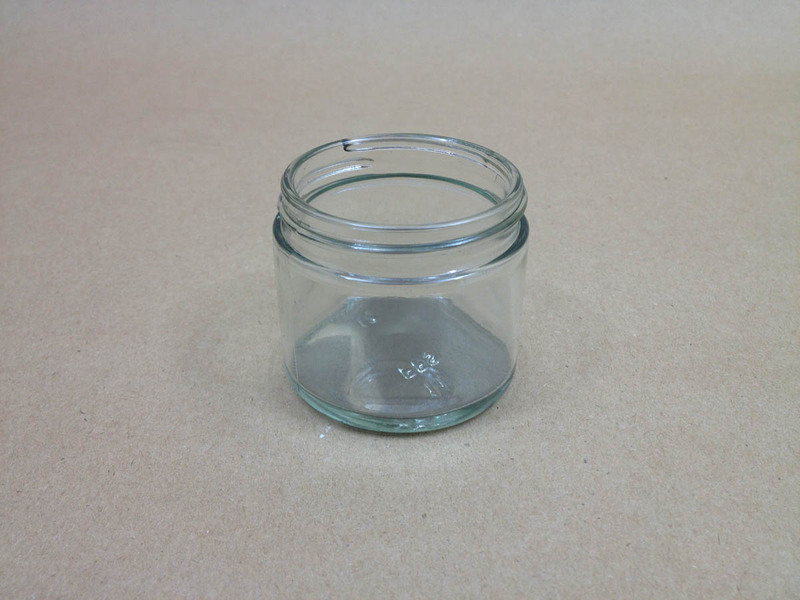 The smaller sizes (1-2 ounce) may be useful for storing paint for art projects. 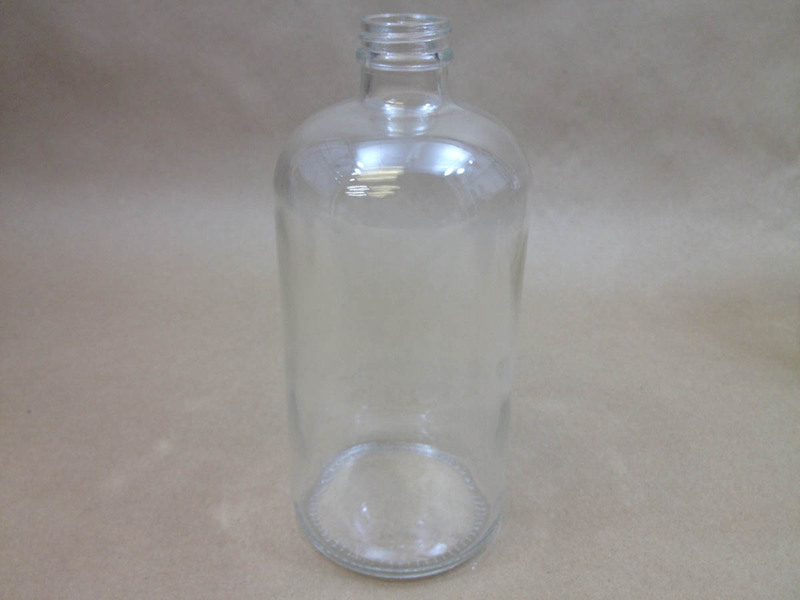 Caps for all jars, bottles, and jugs are sold separately. 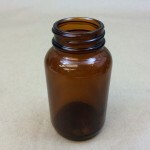 Caps are available in both plastic and metal in most sizes. 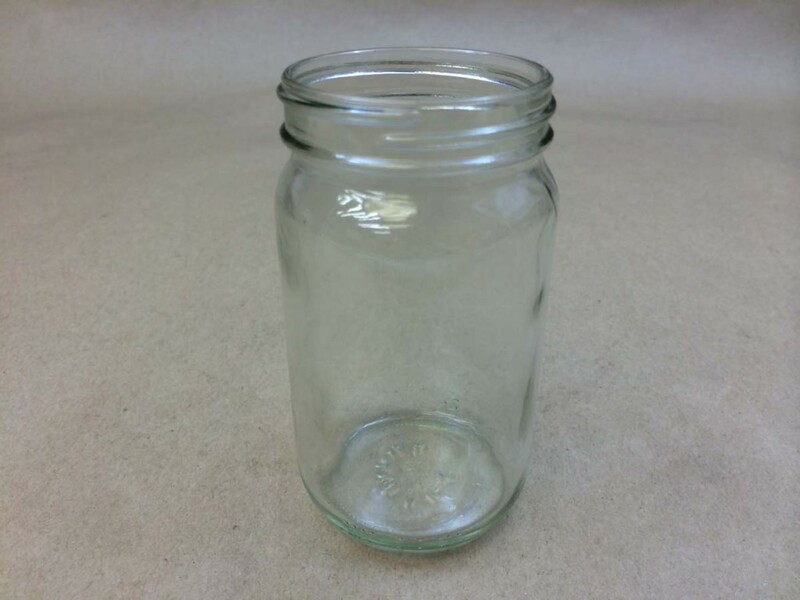 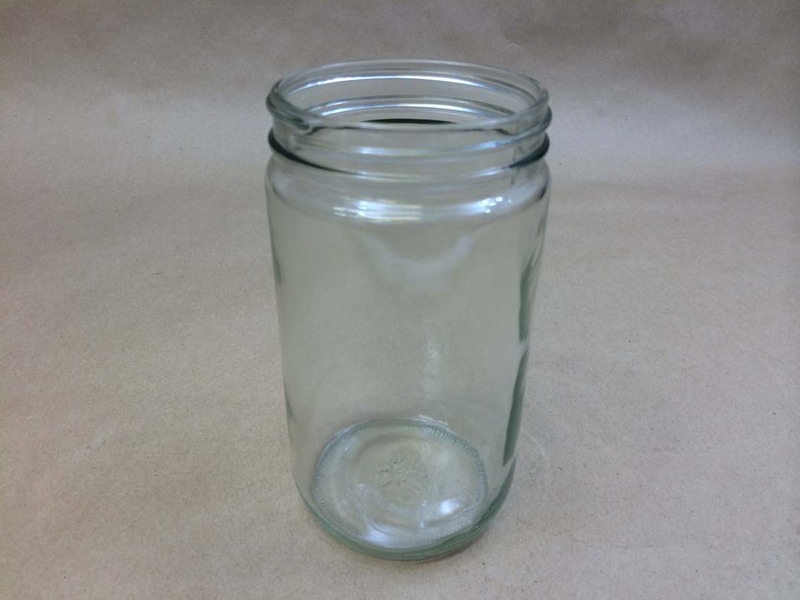 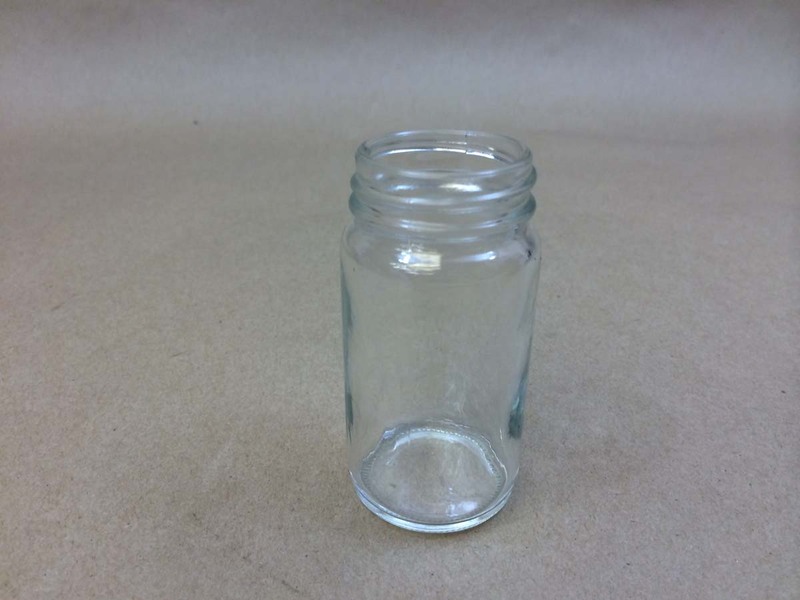 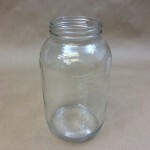 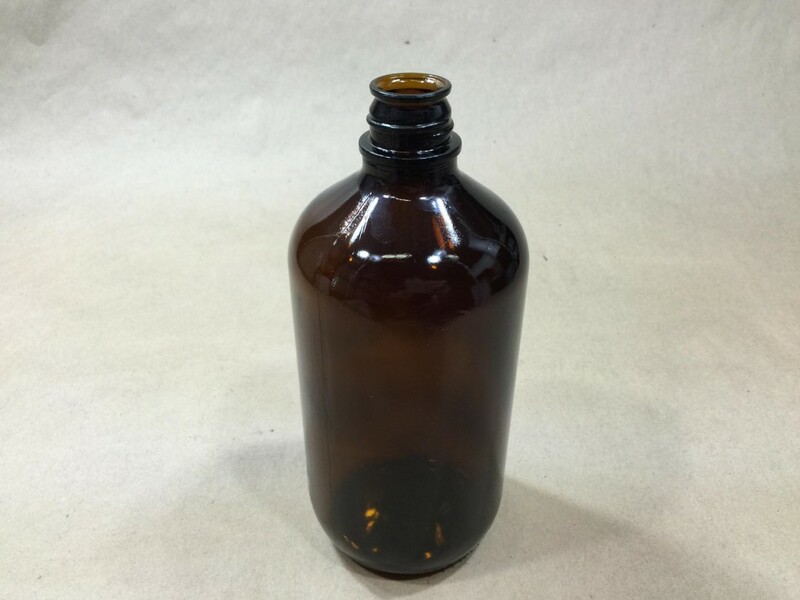 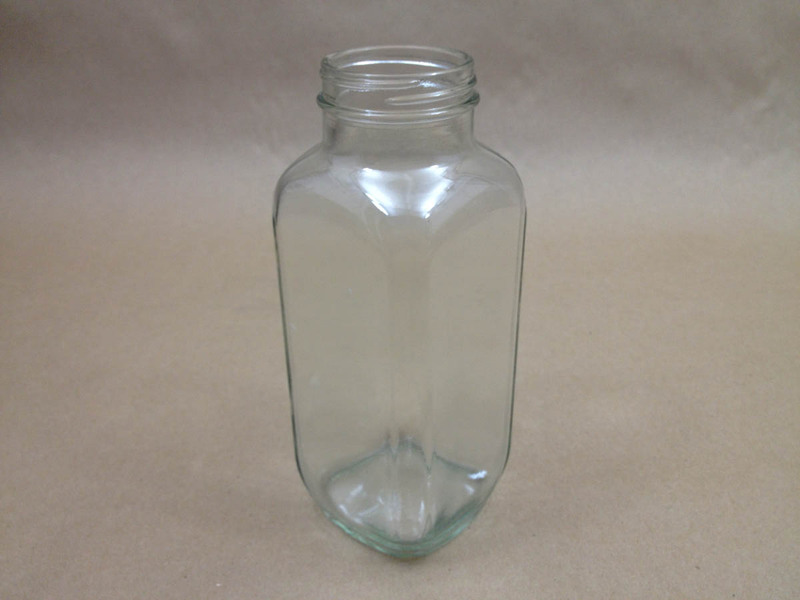 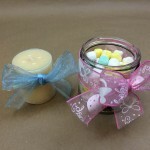 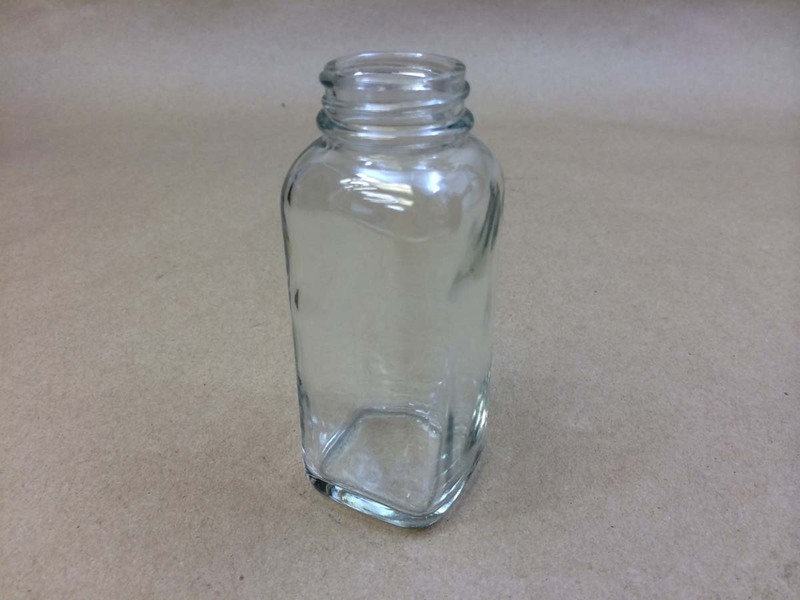 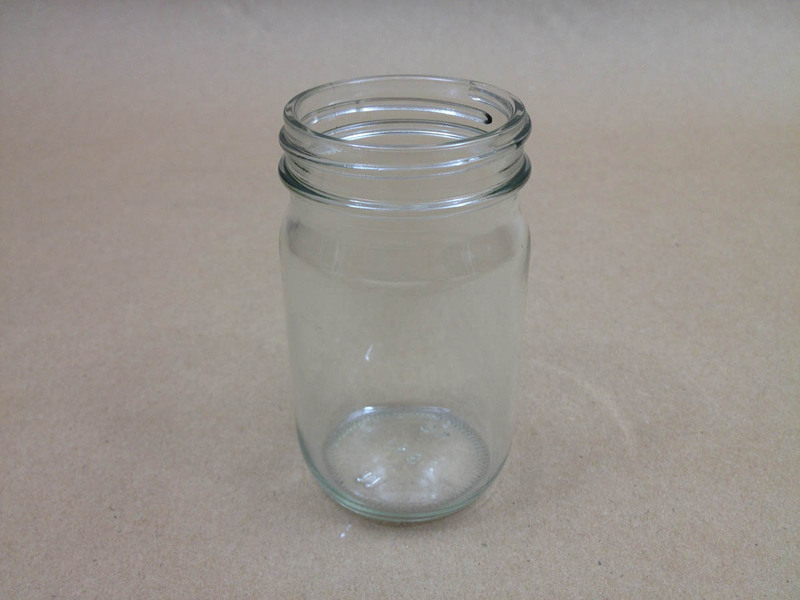 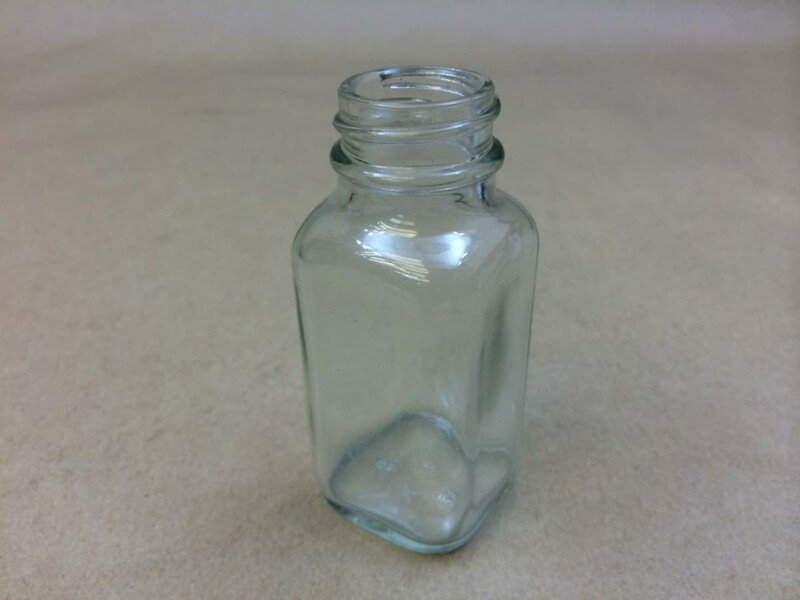 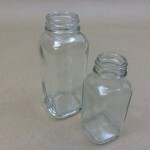 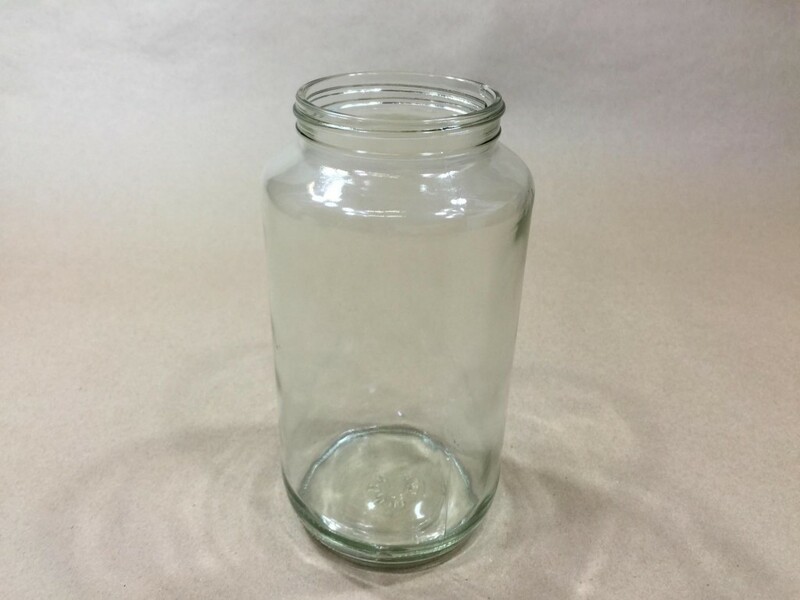 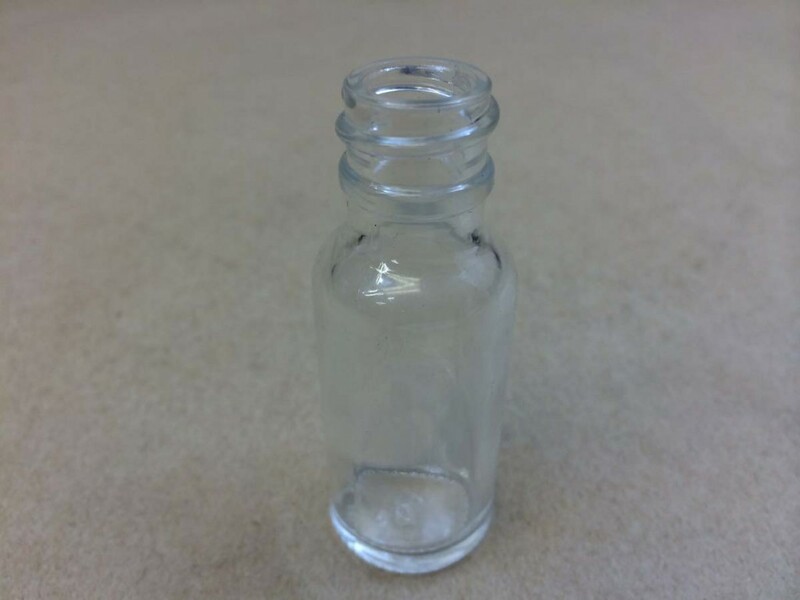 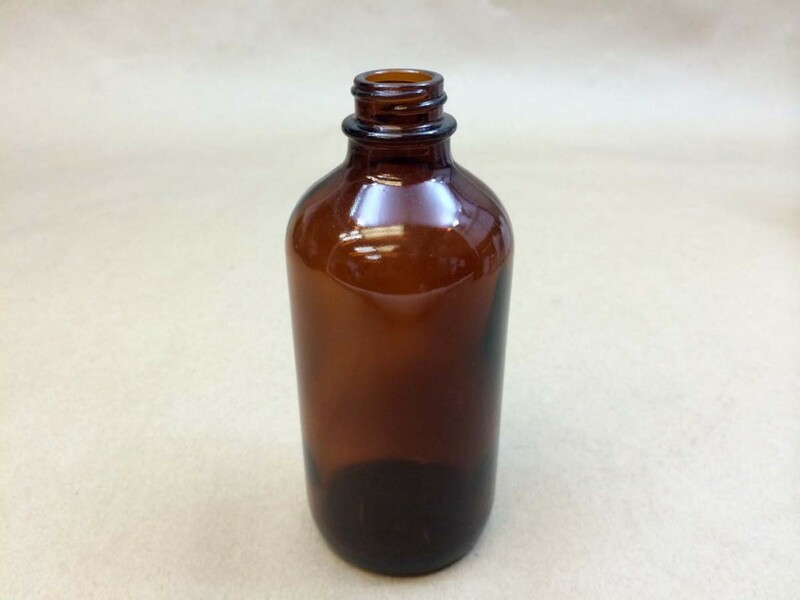 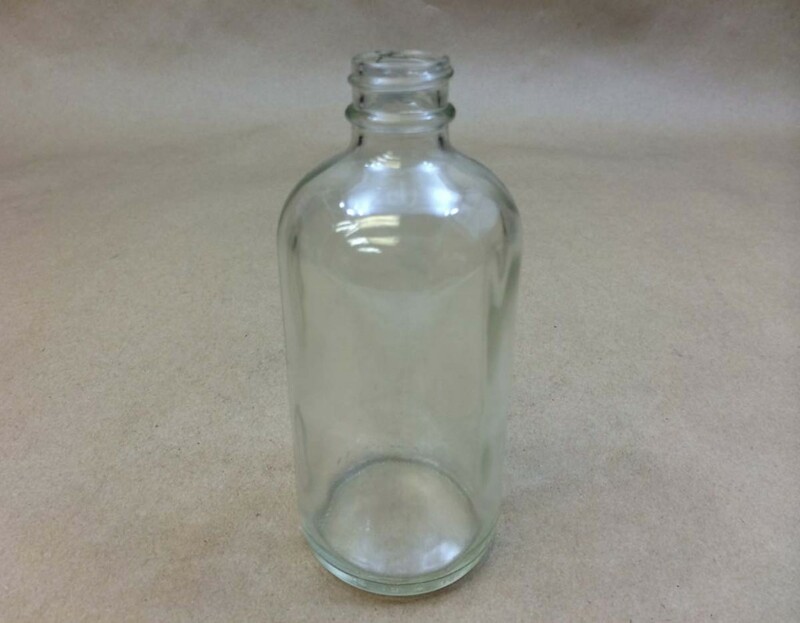 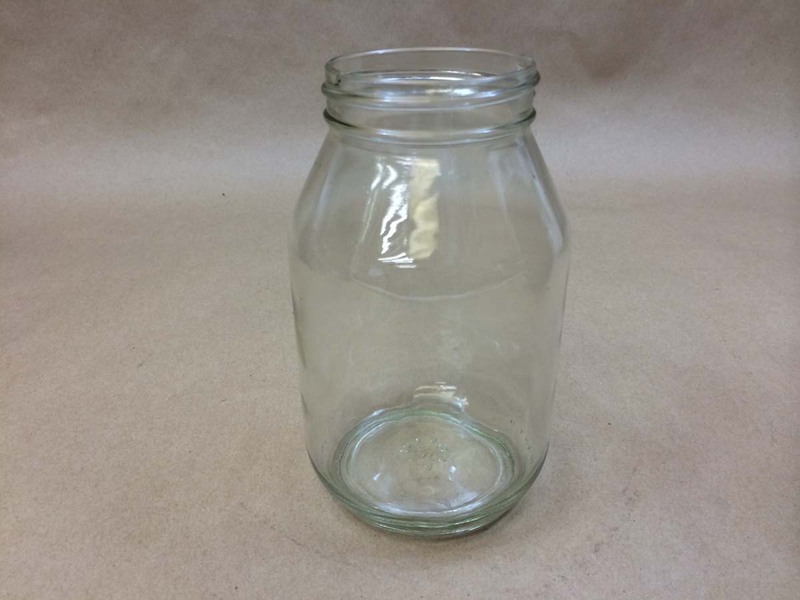 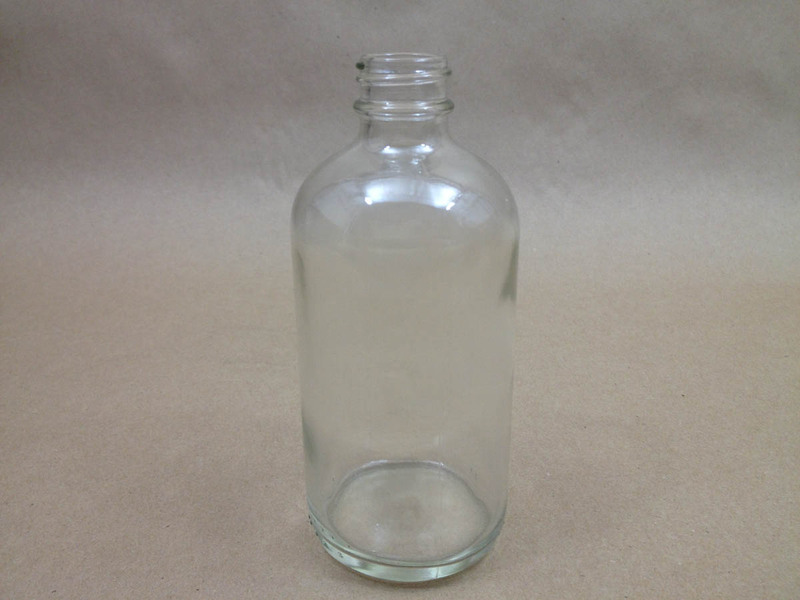 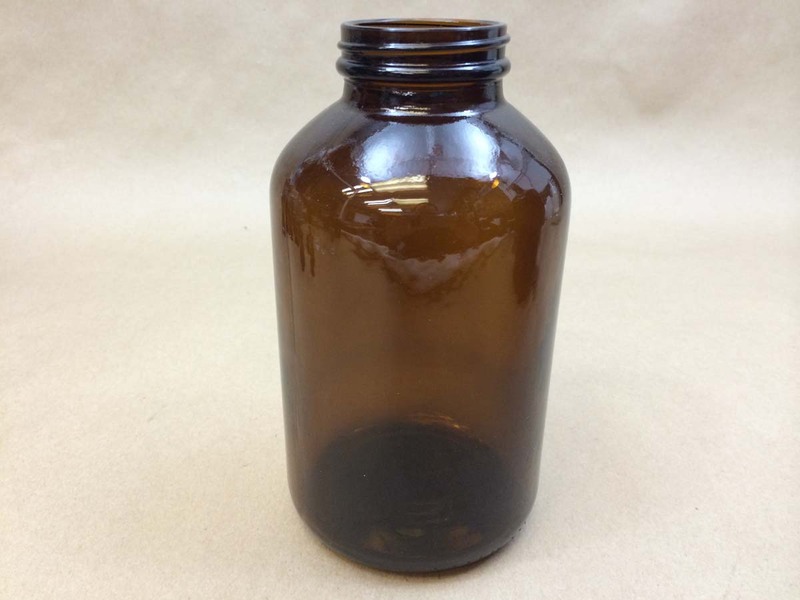 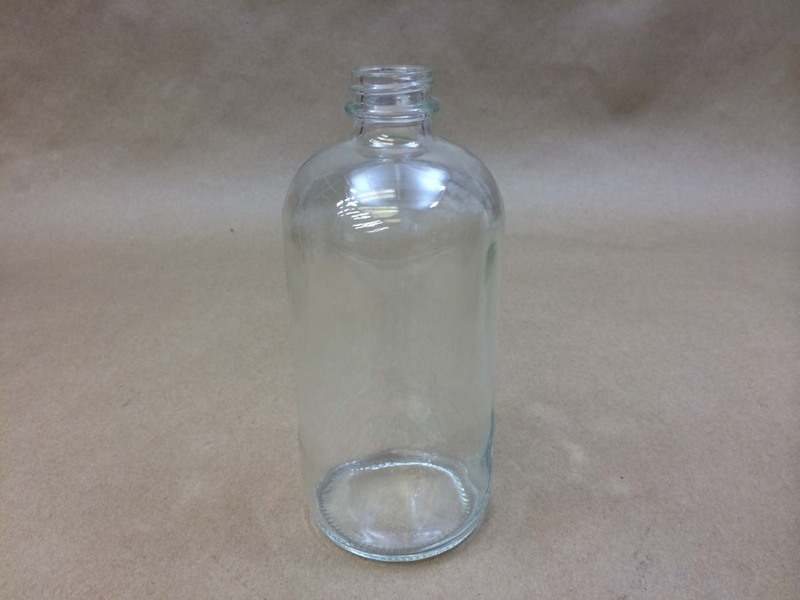 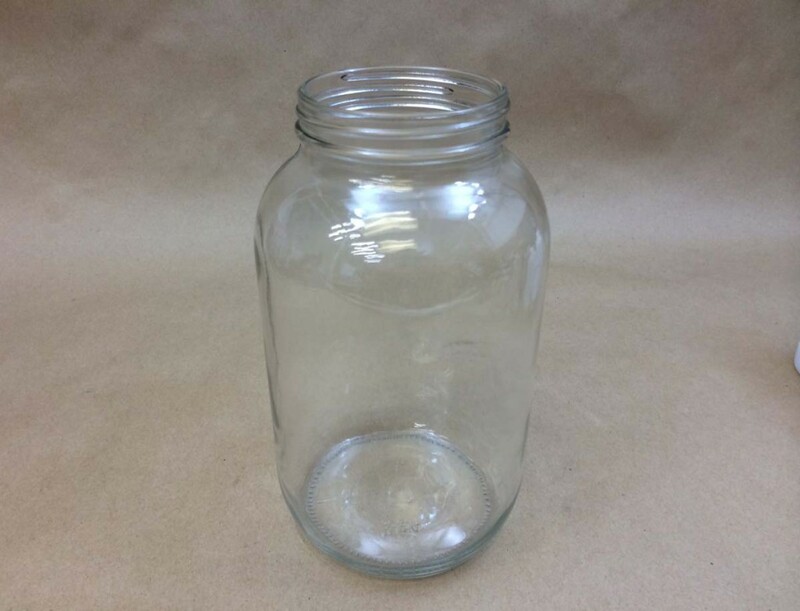 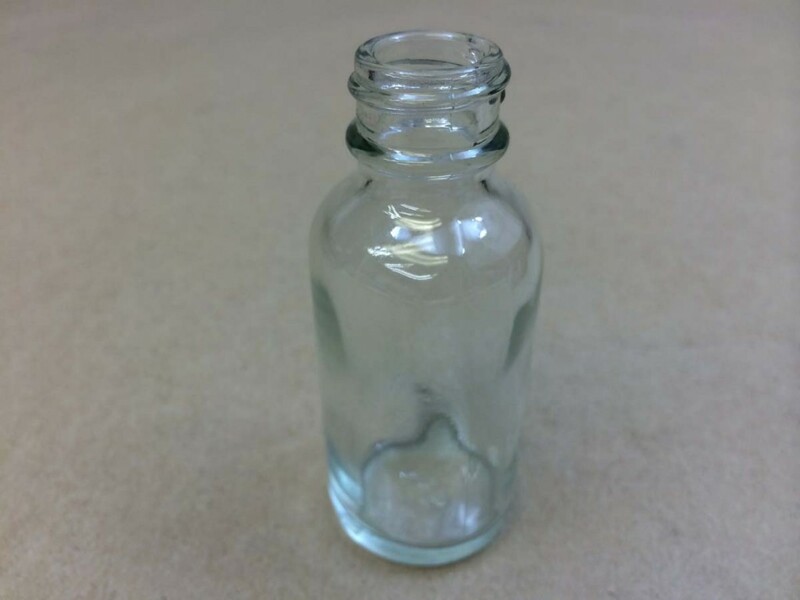 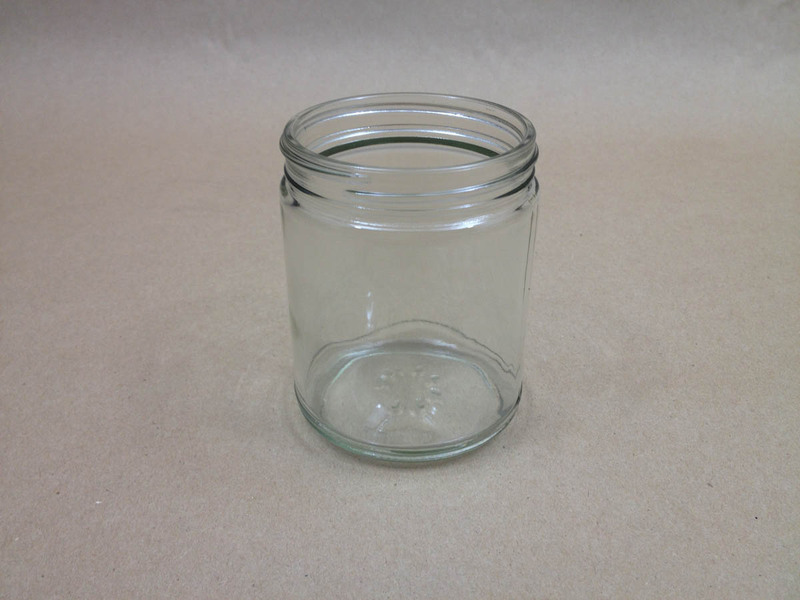 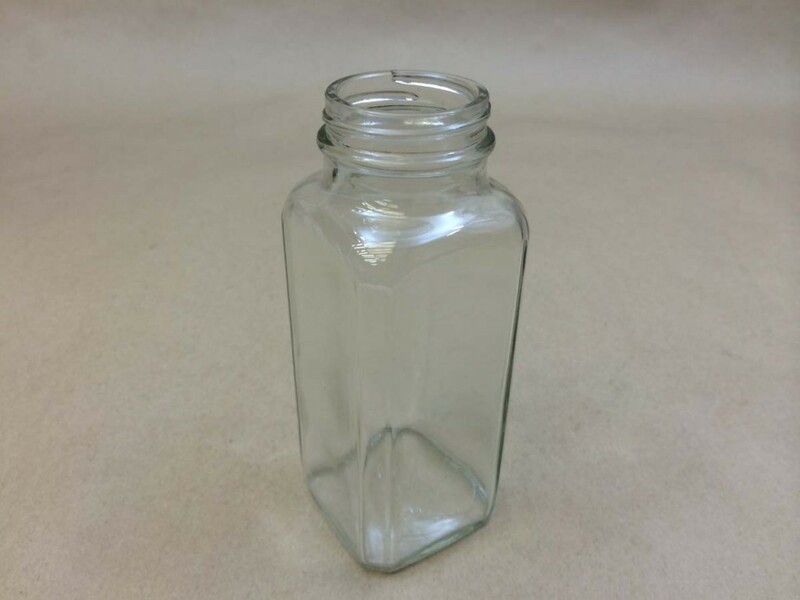 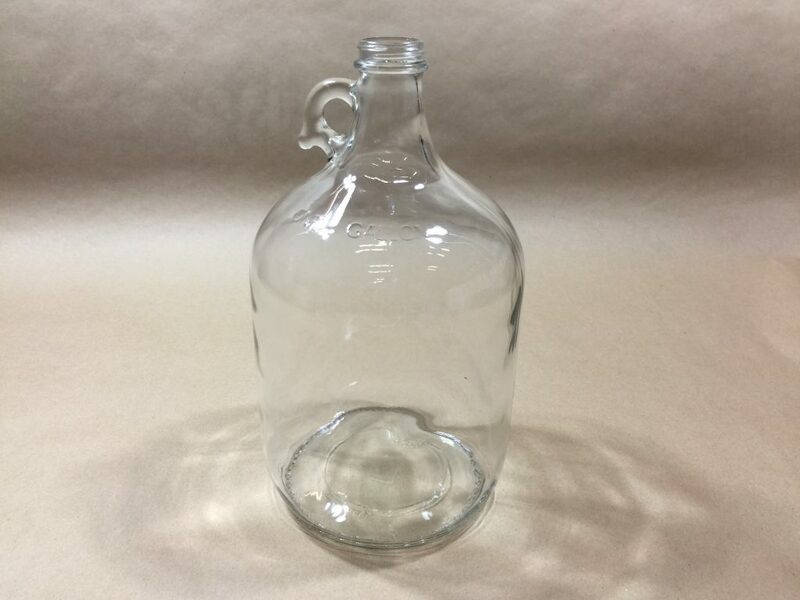 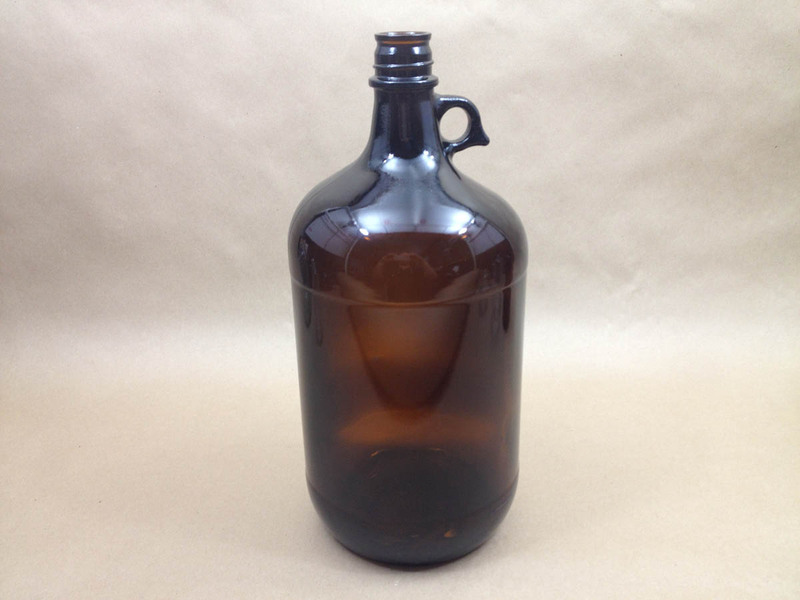 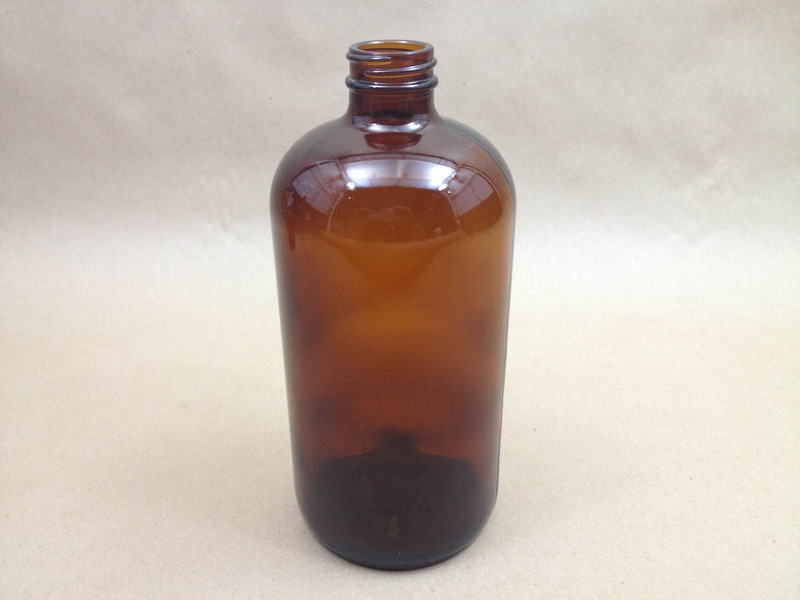 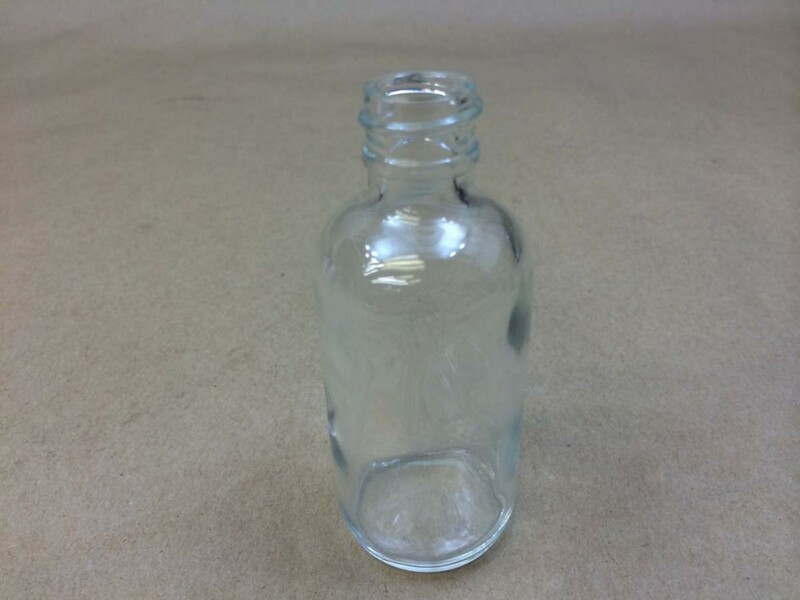 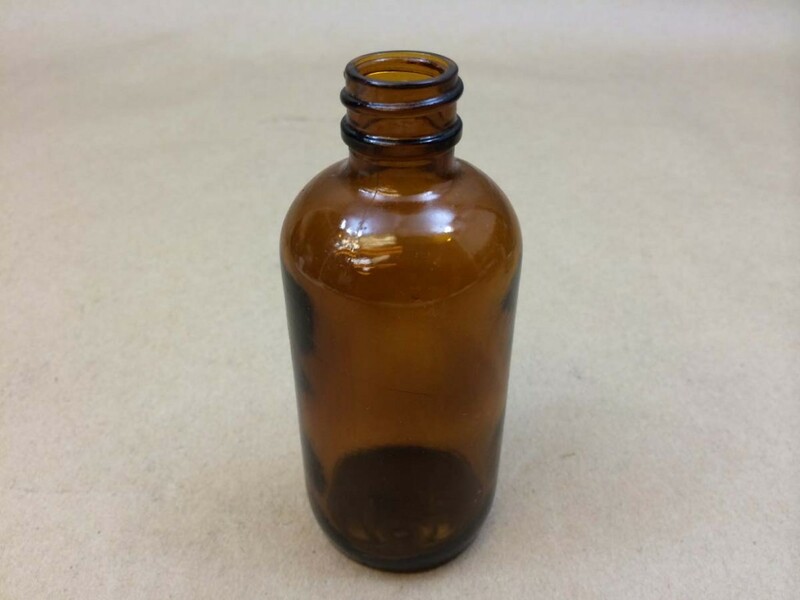 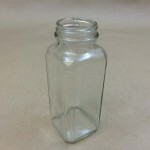 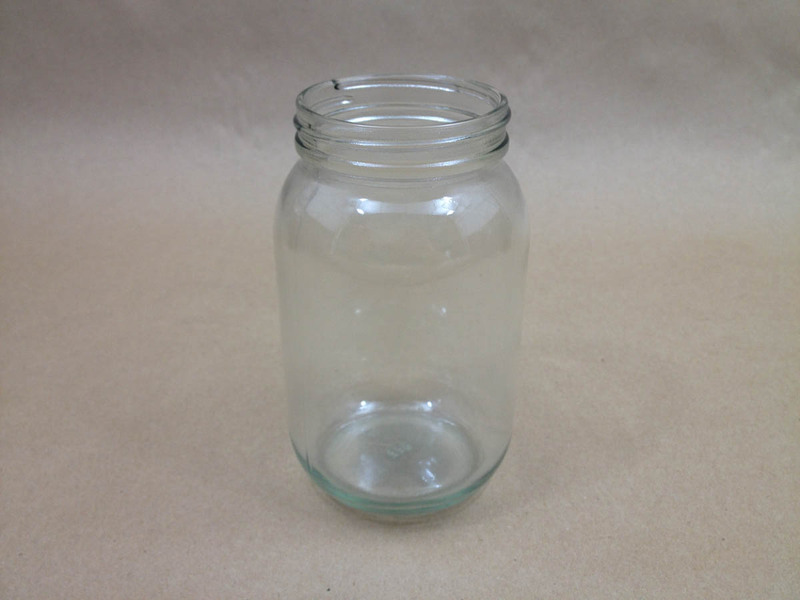 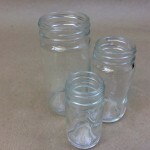 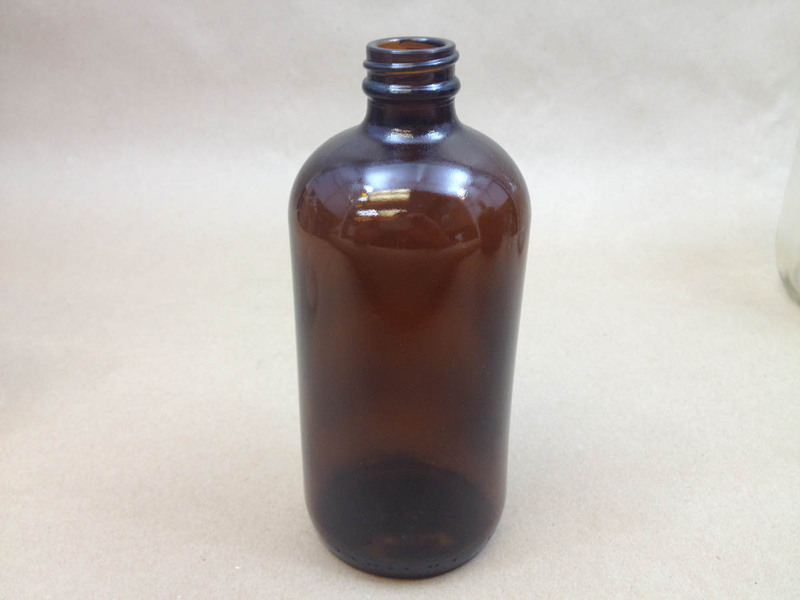 Glass jars, bottles and jugs are sold in full case quantities only. 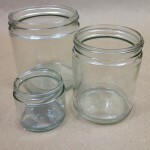 Storing arts and craft supplies in glass jars is a convenient option because they are transparent and easy to find on any shelf. 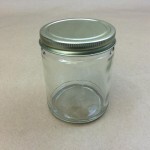 Consider storing crayons, colored pencils, or magic markers in one of our larger glass jars. 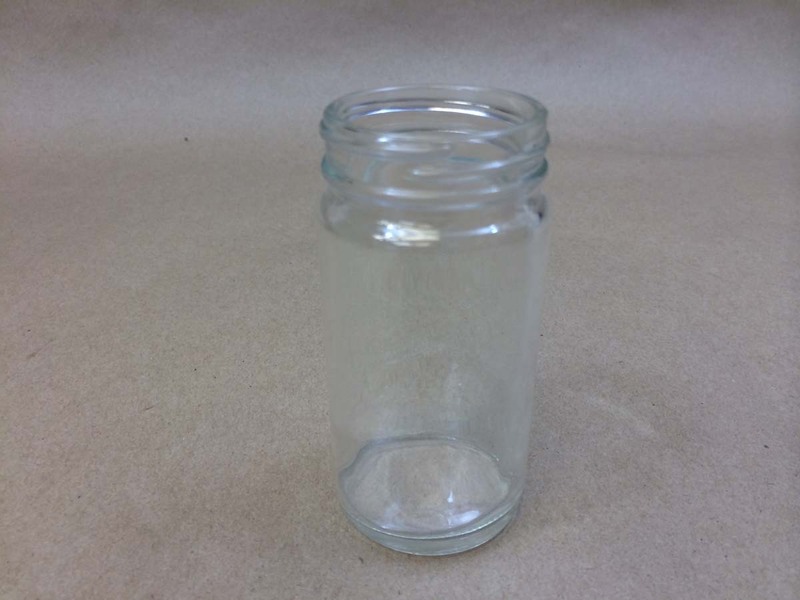 Please see the bottom of this page for a complete list of our glass and cap options. 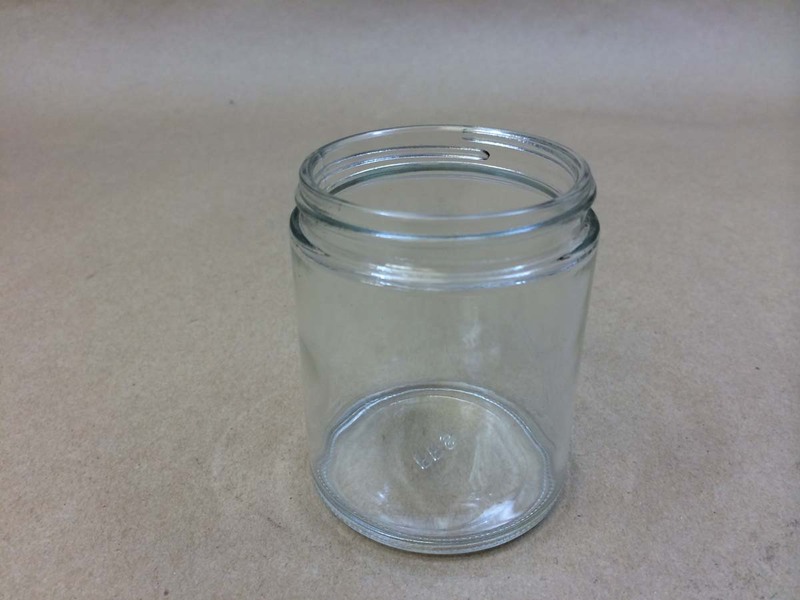 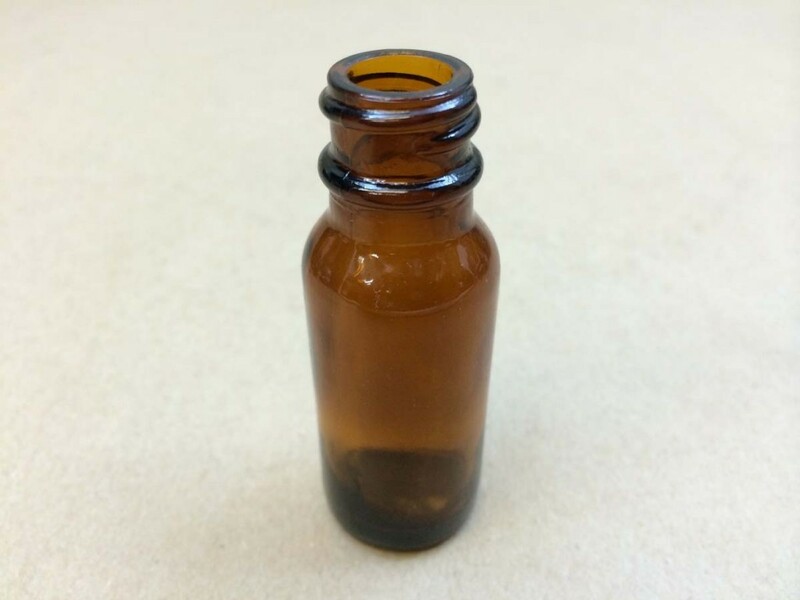 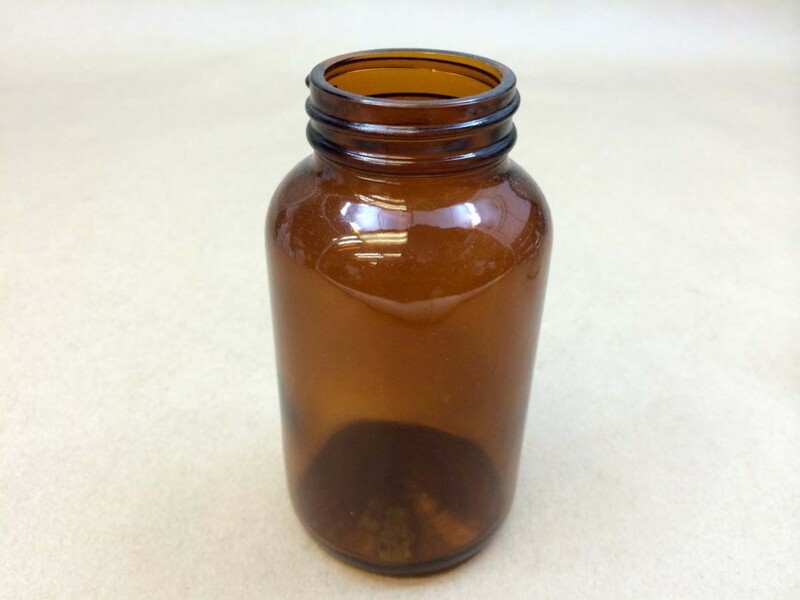 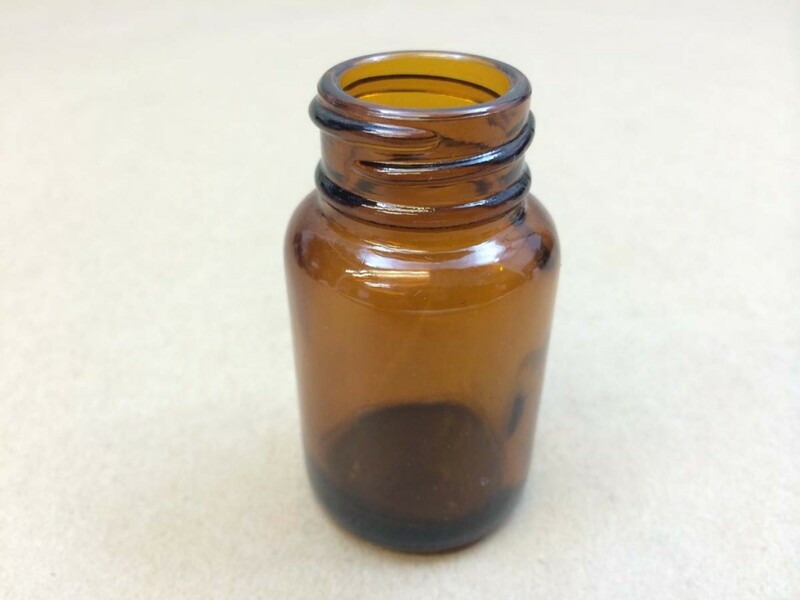 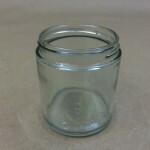 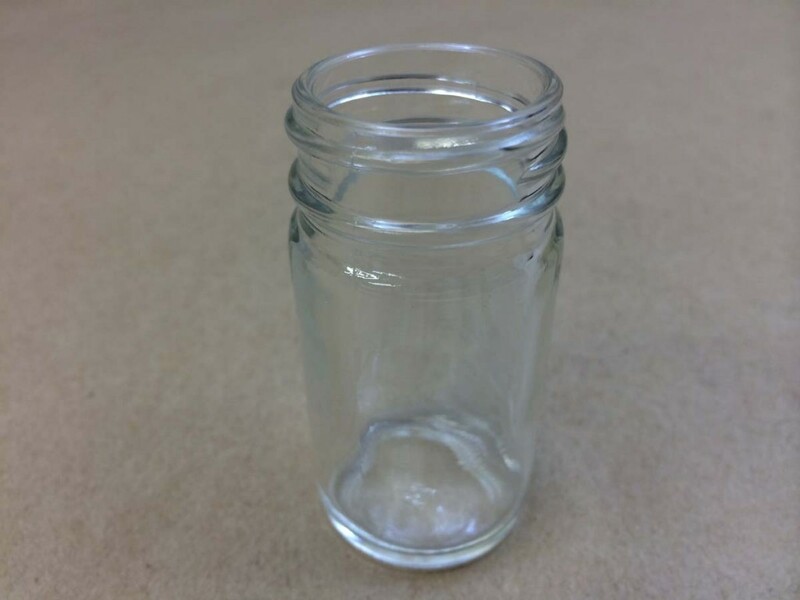 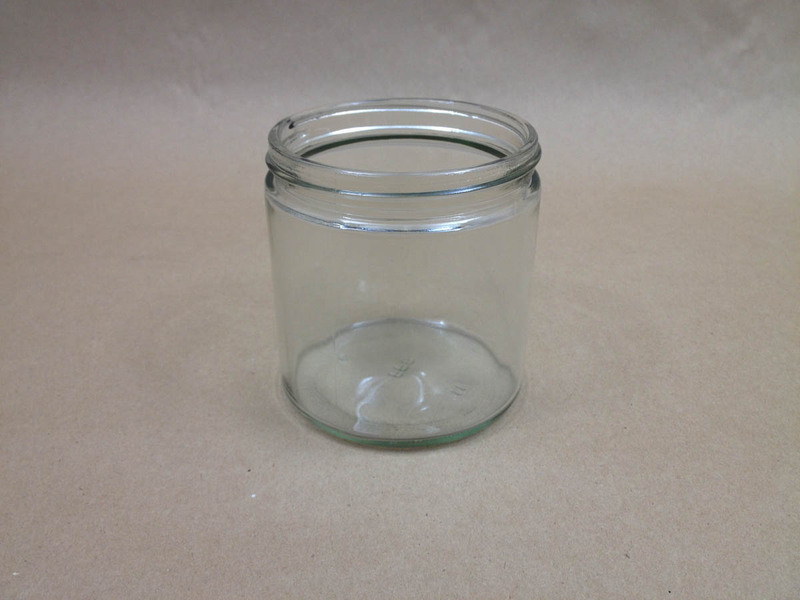 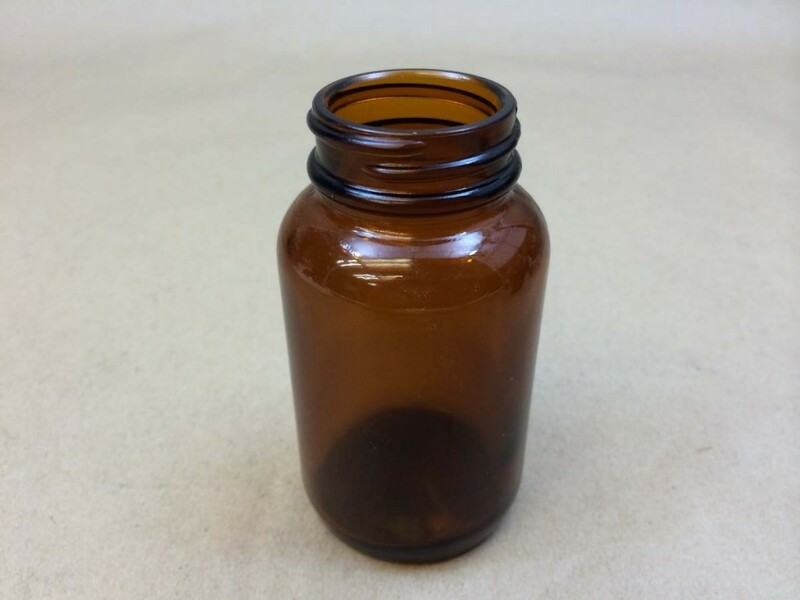 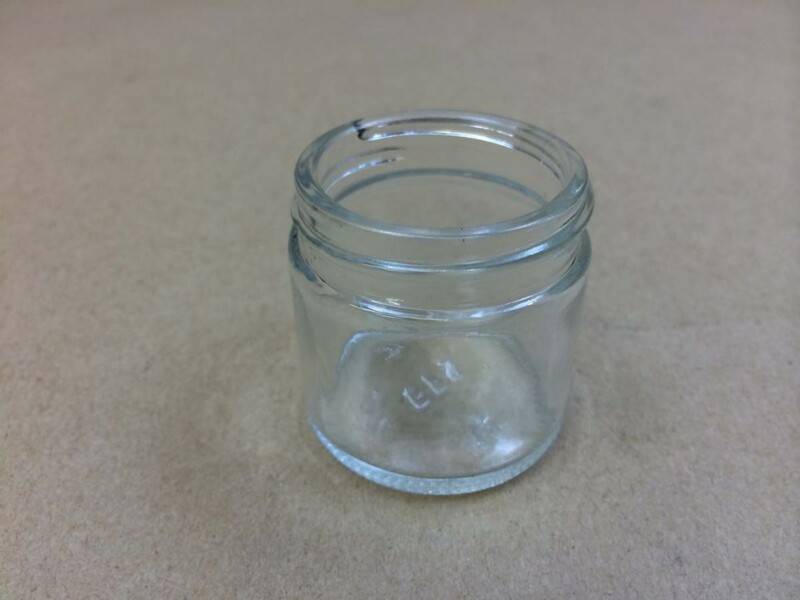 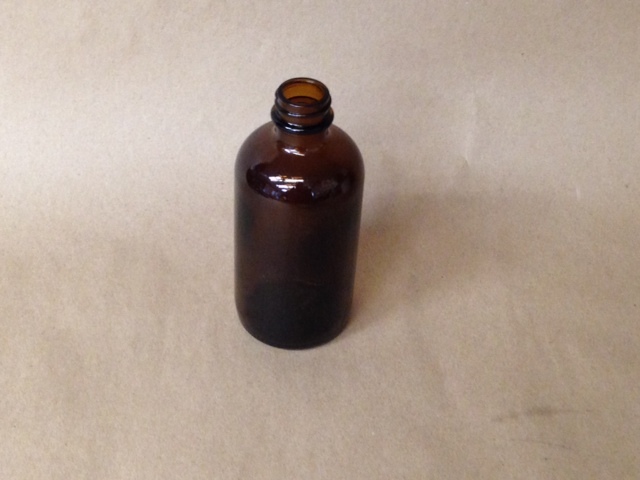 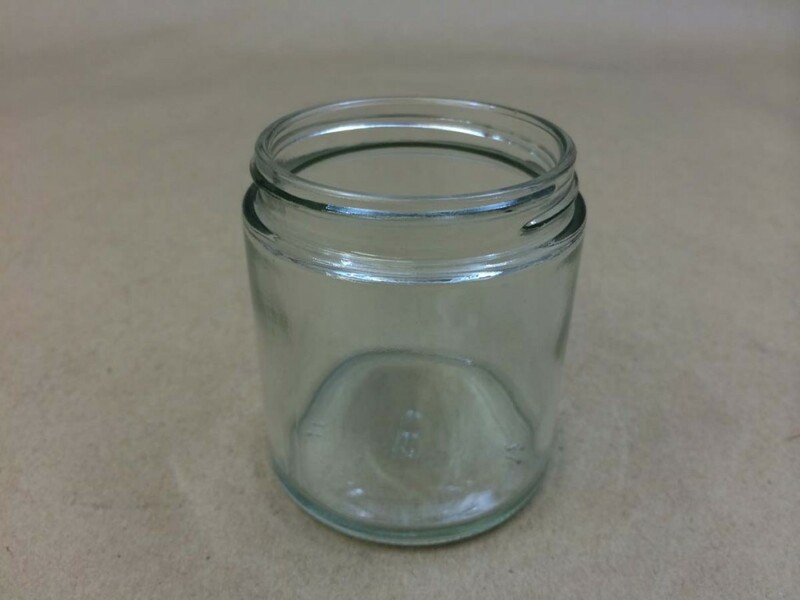 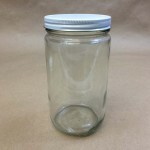 Amber Glass CC jars are often referred to as wide mouth packers. 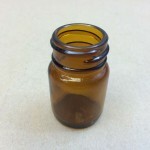 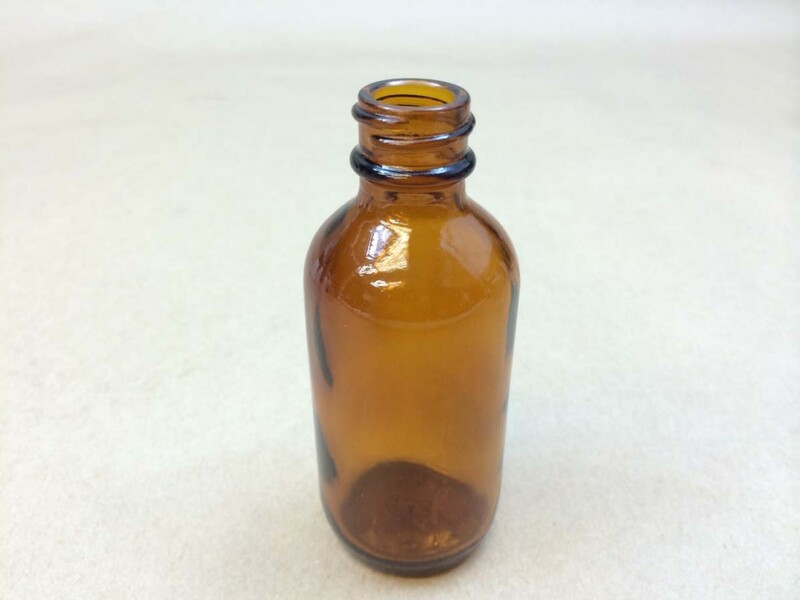 They are commonly used in the pharmaceutical industry. 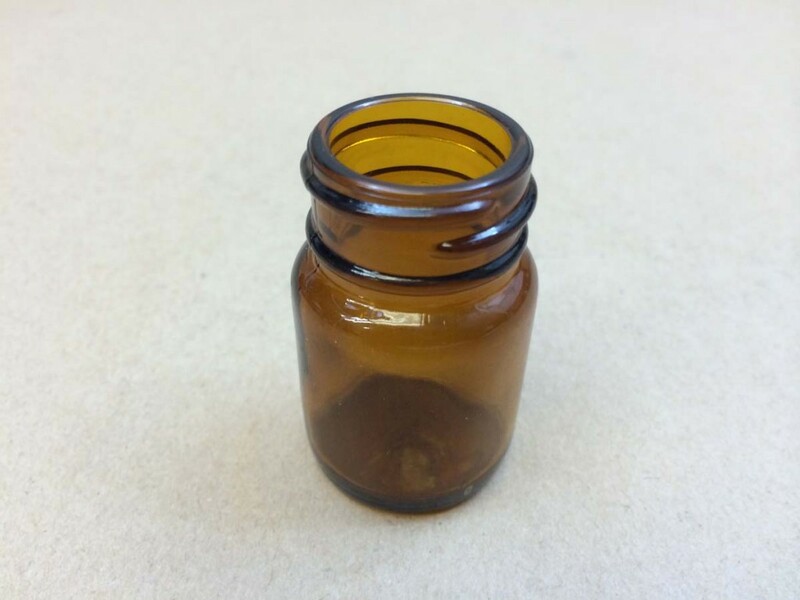 The amber color helps to keep out damaging UV rays.